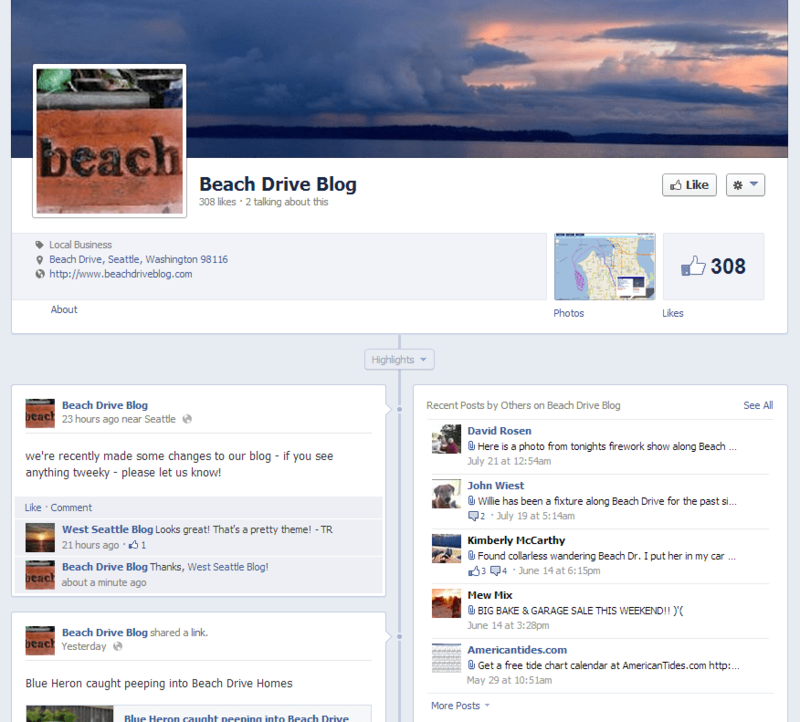 We thought it would be fun to have a little contest with Beach Drive Blog. Beach Drive neighbors can submit their favorite photos that illustrate Beach Drive. The “winner” will have their photo proudly displayed as our Facebook header photo. We’ll announce each “winner” with a blog post providing them full credit for their beautiful photo. Depending on how many great photos we receive, we’ll continue to rotate photos we feel best reflect our neighborhood of Beach Drive. We (the high and powerful peeps behind the curtain at Beach Drive Blog headquarters) reserve the right to not publish any photo for any reason. Photos submitted may not be commercial and must be of your own creation and authority to share. You can submit your photos to us either by Facebook or sending us an email. So what are you waiting for?? 🙂 Get snapping!